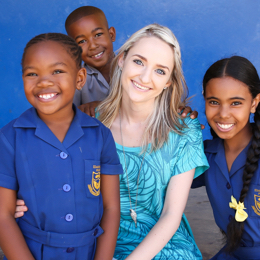 We are a South African nonprofit company that provides psychological and social services to learners at schools. 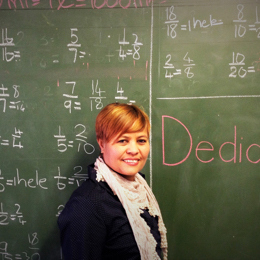 services to learners, educators and parents or guardians. individuals, their families and communities, Step up. 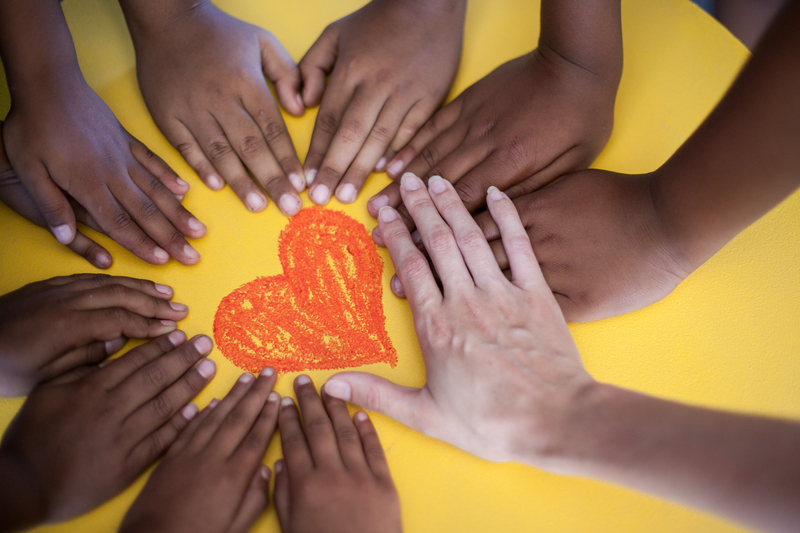 Improve the social and emotional well-being of learners and promote supportive school communities where learning and development can prosper. 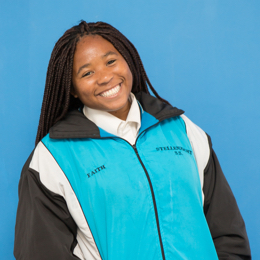 we partner with school management to ensure that they are active partners, directly involved in the planning, execution and monitoring of all services and programmes. 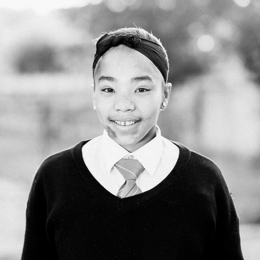 OUR SCHOOL-BASED OFFICES ARE MANAGED BY REGISTERED COUNSELLORS OR SOCIAL WORKERS WHO BUILD LONG-TERM RELATIONSHIPS WITH LEARNERS, EDUCATORS AND PARENTS. OFFICES ARE OPEN ON ALL WEEKDAYS DURING SCHOOL TERMS. Personal and social development through classes, programmes, seminars and events. Parenting and teacher networks, workshops and sessions equipping parents, guardians and teachers of learners. “My name is Simangaliso. I used to be in a gang because it was the only place that I felt accepted. I used to use violence to solve all my problems. When I beat up a peer so badly that he never returned to school again, my teacher referred me to Community Keepers. I thank God for Community Keepers – they taught me how to deal with my emotions effectively, and they showed me that there are better things in life than being part of a gang. “His young life was spent in and out of foster homes and he struggled with ADHD. 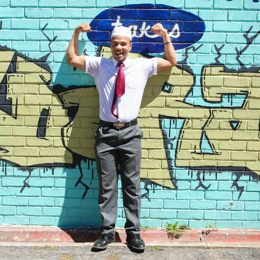 Although he passed Grade 7 with high marks, his grades slipped in High School when he started hanging with the wrong crowd. 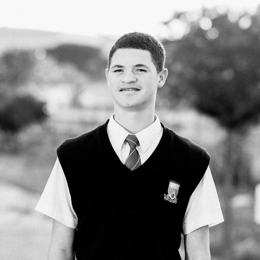 ‘It isn’t easy being in a school when you have ADHD, most people don’t understand that you really cannot help yourself sometimes.’ Dillon was referred to Community Keepers in 2016. Here he received support and behaviour modification plans to help him cope with his ADHD. He also learned to deal with the emotional baggage that was the effect of a childhood spent in foster homes without valuable parental input. 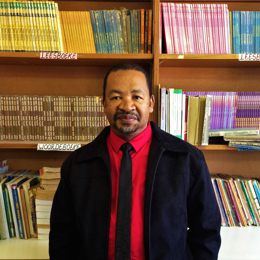 “Community Keepers lewer ’n geweldige positiewe bydrae tot die opheffing van ons leerders se lewens. Ons leerders sukkel met geweldige maatskaplike probleme en uitdagings. 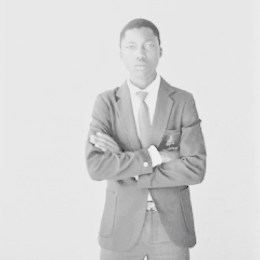 Tesame met die maatskaplike werkers, opvoeders, sielkundiges, ouers en ander rolspelers probeer ons tesame met Community Keepers om die leerders ’n meer positiewe uitkyk op die lewe te gee en hul lewensgehalte te verbeter. 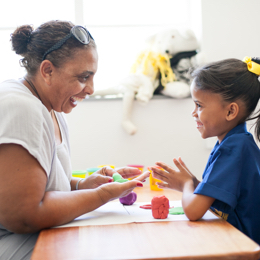 R200 is the average fee for employing a Community Keepers psychologists, counsellor or social worker for 45 minutes. However, for 30 minutes contact with a learner, an additional 15 minutes is needed for preparation and administration (report writing, referrals and feedback). 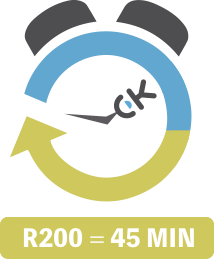 Therefore, we guarantee that for every R200 donated, a minimum of 45 minutes time will be spent with a learner. YOU CAN CHANGE THEIR LIFE FOREVER. #flashbackFriday A few pics of the very first Most Expensive Burger in Town 2015! Were you there?